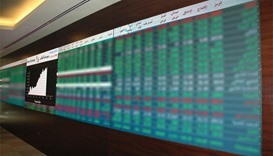 Foreign institutions’ buying support lifted the Qatar Stock Exchange after five days of bearish spell. 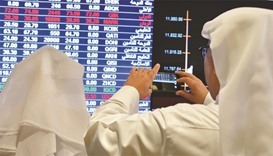 Led by consumer goods, banking and transport equities, the 20-stock Qatar Index gained 0.37% to 7,885.5 points. There was also weakened net selling from Gulf individuals and funds in the market, whose year-to-date losses were at 24.44%. 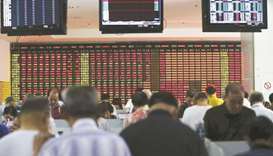 Islamic equities gained faster the other indices in the bourse, whose capitalisation grew 0.36% to QR426.36bn. 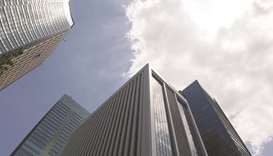 Trade turnover and volumes were on the decline in the market, where banking, real estate and industrials sectors together accounted for about 72% of the total volume. 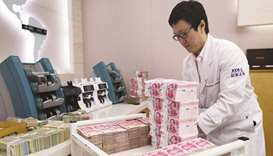 The Total Return Index rose 0.37% to 13,223.52 points, All Share Index fell 0.22% to 2,180.04 points and Al Rayan Islamic Index by 0.55% to 3,025.59 points. 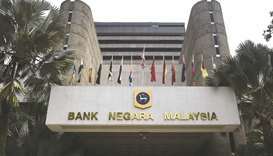 The consumer goods index gained 0.93%, banks and financial services (0.66%), transport (0.45%), industrials (0.33%) and insurance (0.2%); while realty and telecom shrank 1.67% and 0.02% respectively. 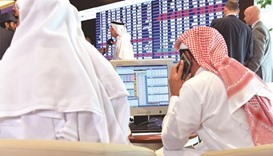 About 71% of the traded stocks extended gains with movers being Doha bank, QIIB, Qatar First Bank, Qatari German Company for Medical Devices, Woqod, Mesaieed Petrochemical Holding, Al Khaleej Takaful, Vodafone Qatar and Gulf Warehousing; even as Dlala, Ezdan and Ooredoo were among the losers. Non-Qatari institutions turned net buyers to the tune of QR18.55mn compared with net sellers of QR5.04mn on November 8. 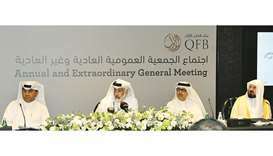 The GCC (Gulf Cooperation Council) fund’ net selling weakened to QR5.8mn against QR6.85mn on Wednesday. 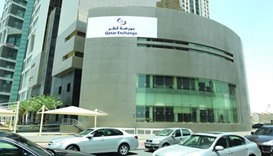 The GCC retail investors’ net profit booking declined to QR0.45mn compared to QR1.24mn the previous day. However, local retail investors turned net sellers to the extent of QR11.39mn against net buyers of QR0.88mn on November 8. Domestic institutions were also net sellers to the tune of QR1.71mn compared with net buyers of QR10.1mn on Wednesday. 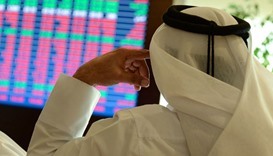 Non-Qatari individual investors’ net buying fell perceptibly to QR0.78mn against QR2.17mn the previous day. 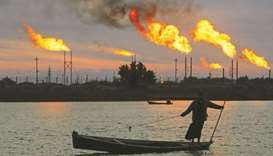 Total trade volume rose 16% to 5.32mn shares, value by 4% to QR145.07mn and deals by 21% to 2,778. The insurance sector’s trade volume grew more than 13-fold to 0.66mn equities and value more than quadrupled to QR8.9mn on almost tripled transactions to 77. There was 37% surge in the real estate sector’s trade volume to 1.19mn stocks, 48% in value to QR14.34mn and 82% in deals to 318. 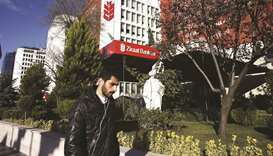 The banks and financial services sector’s trade volume soared 23% to 1.63mn shares, while value was down 3% to QR59.1mn despite 38% higher transactions to 1,176. However, the telecom sector reported 35% plunge in trade volume to 0.3mn equities but on 3% increase in value to QR6.55mn despite 22% decline in deals to 222. 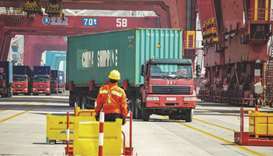 The transport sector’s trade volume plummeted 30% to 0.33mn stocks and value by 52% to QR9.38mn; even as transactions more than doubled to 257. 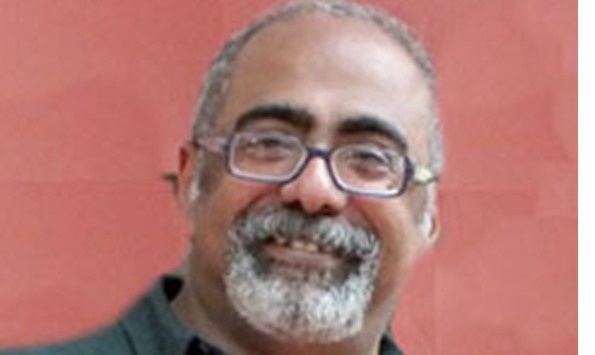 The market witnessed 30% shrinkage in the consumer goods sector’s trade volume to 0.19mn shares but on 80% jump in value to QR12.38 despite 21% fall in deals to 154. 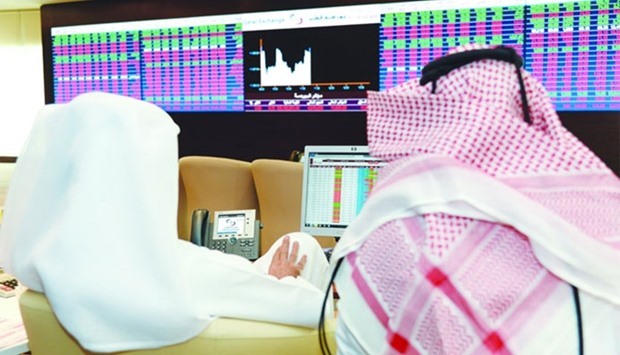 The industrials sector’s trade volume tanked 11% to 1.01mn equities, whereas value gained 3% to QR34.41mn despite 12% lower transactions to 574.